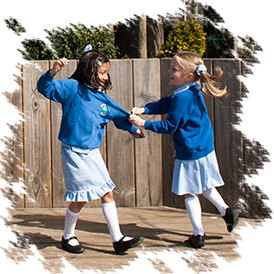 Lordship Farm is a happy, caring school in which children and adults are valued and respected. We are a successful and over-subscribed school that offers exciting learning opportunities to children aged 3-11. At Lordship Farm we offer a stimulating well-resourced environment and aim to develop our children’s independence as learners. We hope that you enjoy your visit to our website and that it will give you a taste of our school and why we are very proud of our children and staff.